A great funk/soul mix of the best music culled from the catalog of Quantic (aka Will Holland). 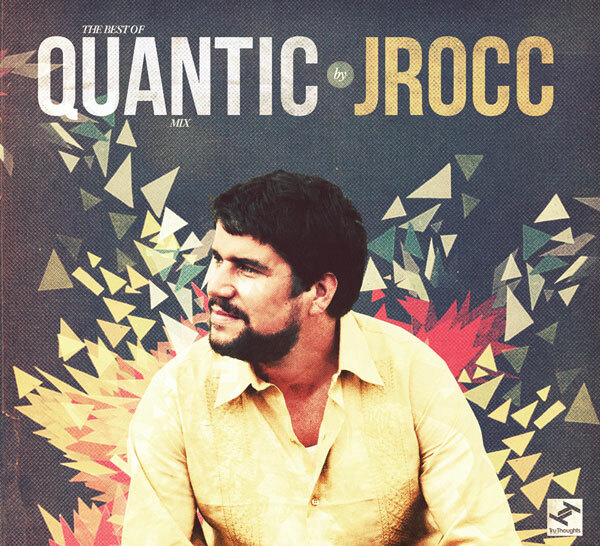 All of Quantic’s varied styles are represented in the robust 40-minute mix — from jazz, cumbia and hip-hop to electronic and dub — expertly blended by Stones Throw’s J.Rocc: “Twelve albums later and Quantic has a vast discography; funky, soulful vibes with the Quantic Soul Orchestra, Flowering Inferno’s reggae infused dub, cumbia with The Combo Barbaro, and more. The Best Of Quantic album highlights the stunning range of his work, bringing together some of the biggest tracks from across his many projects.” I kinda wish I had learned of this mix yesterday when the rains were falling heavy on Los Angeles, but better late than never. What a mix… The Best Of Quantic album is available now digitally on iTunes and on double CD/Vinyl.